We are looking for the sincere cooperation partner from all over the world. You are supposed to be responsible for product promotion, after-sale service and so on. If you are really interested in this cooperation, please do not hesitate to contact us. Add: North Area of New & Hi-tech Park, Pingxiang City, Jiangxi Prov, China. DR1-14 Rail Single Boom Drilling JumboFeather more, this tunneling wheel jumbo is of small body, compact structure, low center of gravity, mobile and flexible. 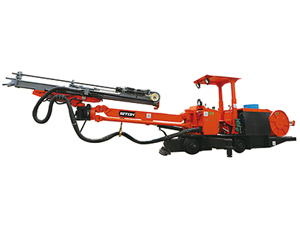 It is ideal underground machine for rock drilling projects. Compact Shuttle Mining CarDescription of Compact Shuttle Mining Car: Founded in 1992, Siton is a professional manufacturer and supplier of compact Shuttle Mining Car (mining Shuttle Mining Car) in China. 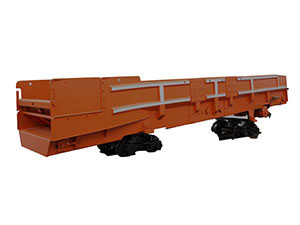 The compact Shuttle Mining Car is a kind of mining Shuttle Mining Car specially designed for 2.2×2.2 or 3.2×3.2 tunneling project. It is designed to support the continuous miners and road-headers with high-capacity.